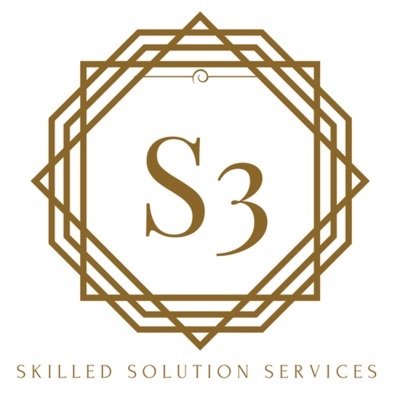 Skilled Solution Services, a corporate support services firm based in India, is planning to open a new call center in East St. Louis, according to a March 27 announcement from Mayor Emeka Jackson-Hicks. The company plans to employ a white-collar staff of more than 50 in a “technology-based contact center,” according to the announcement. That would potentially make it one of the largest businesses to locate in East St. Louis in decades. The company serves “branded” clientele throughout the nation with “unique and important business support services” using state-of-the-art technology, according to the announcement. “The contact center will be one of the most advanced in the country and we are proud to make this investment in building a broader economic diversification in the city, “ said Skilled Solution Services CFO Lennette Roberts in the written announcement. Inherent in the company’s operations are information technology training and job-placement services, the statement indicates. 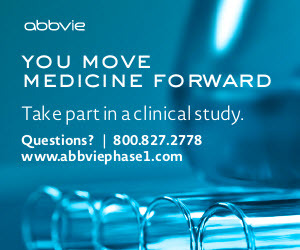 Employees are expected to develop “an important skill set,” the announcement emphasizes. An English-language Facebook page, maintained by Skilled Solution Services, describes the company as an information technology institute and placement service, providing “corporate oriented training” in Microsoft Office, web technology, Java, software testing, typing, and related areas. The company is already seeking workers, the announcement indicates. “Skilled Solution Services is currently looking for individuals who have good verbal and written communication skills, computer experience, and a good work ethic. Training will be provided by Skilled Solution Services for candidates who want to learn how to service and engage with high clientele,” Roberts said. The announcement did not provide further details; however, Mayor Jackson-Hicks, expressed confidence the new call center will be an asset to the economically troubled city. 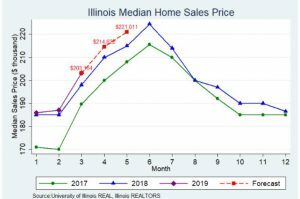 The number of homes sold across Metro-East increased in February, according to the Realtor Association of Southwestern Illinois. Home sales, year-to-date, in St. Clair and Madison counties haven risen 11.18 and 33.0 percent, respectively, this year over 2018 levels. Sales in Montgomery and Clinton, and Randolph counties increased by 35.7, 36.4 and 22.2 percent, respectively. Compared to January, February home sales increased in almost every county. Macoupin, Jersey, and St. Clair Counties saw increases of 5.9, 8.3, and 12.5 percent. In Monroe, Montgomery, and Madison counties, home sales were up 23.5, 26. 7, and 26.7 percent, respectively. Randolph County saw an increase of some 175 percent, according to the association. Home prices posted steady increases over February 2018. Prices in St. Clair and Madison counties increased of 2.9 and 12.0 percent, compared with the same month last year. Monroe and Macoupin counties saw moderate increases of 13.1 and 26.0 percent. In Jersey and Montgomery counties, home prices rose 32.5 and 73.9 percent compared to February 2018. “The Metro-East housing market has continued to thrive through a bitter winter and I’m excited to see what Spring will bring,” says Judy Ross, president of the Realtor Association. Homes in Madison, Montgomery, and Clinton counties sold faster in February 2019 than February of last year with 4.3, 49.7, and 52.7 percent decreases in days on the market. According to a Realtor.com study of the 50 largest real estate markets, the best week of the year to list a home is March 31 to April 6. Homes listed that week tend to sell faster, for more money than earlier in the year, according to the study. The ordinance specifically cites stores that sell second hand electronic equipment, jewelry, stamps and precious metals. The new requirement is designed to facilitate the identification and return of stolen goods, as well as the investigation of burglaries and other thefts. County Board members approved the electronic records requirement on an 18-7 vote with four members absent. Board approval last week came following approval by the board’s public safety committee earlier in the month. Garage sales, yard sales, and similar activities will be exempt. Commercially-available transaction recording systems such as LeadsOnline are already commonly used in other Illinois counties and in neighboring states such as Missouri, according to the Madison County Sheriff’s Department. Deputies say Madison County has become a center for the “fencing” of stolen goods. Thieves from Missouri and surrounding areas of Illinois – knowing Madison County does not presently utilize an electronic tracking system — often opt to sell or pawn stolen items there. Pawn shops and second-hand stores are presently required to record transactions on paper; however, county officials say the current system is slow and cumbersome for both shop owners and law enforcement officers. Currently, tracking the tracking of a stolen item can take anywhere from six months to two years, they say. Around 22 businesses will be affected by the new rule. Pawn shops and resale store shops, using the paper system, reported 603,721 transactions, involving some on 2.1 million items with a total $36 million from Sept. 30, 2016 to Oct. 1, 2017. The Madison County Sheriff’s Department already has a 3-year contract with LeadsOnline, allowing all sworn personnel unrestricted access to its database, at a cost of $6,714. The new county electronic tracking requirement was proposed to the county board by the sheriff’s department. Edwardsville High School (EHS) student Scottlynn Ballard will represent Illinois during the 2019 National Finals of Poetry Out Loud: National Recitation Contest, April 30-May 1, at George Washington University in Washington, D.C.
Ballard topped participants from eight Illinois regions during competition’s state finals at Springfield’s Hoogland Center for the Arts, March 8. She recited “Worth” by Marilyn Nelson, “Self-Help” by Michael Ryan, and “Ode” by Arthur O’Shaughnessy. Also representing Southwestern Illinois at the state competition was EHS student Isabella Brown. Edwardsville’s fifth annual Phenomenal Women’s Luncheon held Tuesday, March 26, honored 15 women, comprising faculty, staff, students and community members, for their incredible positive impact as people and leaders. In honor of Women’s History Month, and hosted by the Office of Institutional Diversity and Inclusion, the annual event honors women from all walks of life who have made contributions to diversity and inclusion at SIUE, the region, nation and world. Ed Hightower is among five new people named to the Southern Illinois University Board of Trustees. Hightower retired as superintendent of the Edwardsville School District 7 in 2015 after spending 19 years as its leader. Under his leadership, the school district grew from 5,000 students to over 7,000 students and developed into one of the top districts in the state, academically, athletically and in the performing arts. He previously served on the SIU Board of Trustees from 2001-14 and on the Lewis and Clark Community College Board of Trustees for over 26 years. He also was an NCAA Basketball Referee for 36 years, officiating 12 Final Four Championships. Hightower has been named the Illinois Principal of the Year and Naismith College Official of the Year, received the National Distinguished Principals Award and has been inducted into the Illinois Basketball Coaches Hall of Fame and St. Louis Sports Hall of Fame. Unemployment rates increased over-the-year in February in 10 of Illinois’s metropolitan areas, decreased in two, and was unchanged in two, according to preliminary data released today by the U.S. Bureau of Labor Statistics (BLS) and the Illinois Department of Employment Security (IDES). Data also show nonfarm jobs increased in eight of the metropolitan areas. Illinois businesses added jobs in eight metro areas, with the largest percentage increases in: Peoria (+2.4 percent, +4,000), Carbondale-Marion (+2.1 percent, +1,200), Chicago-Naperville-Arlington Heights (+1.4 percent, +51,600), and Lake-Kenosha (+1.4 percent, +5,600). The metro areas showing an over-the-year decrease in total nonfarm jobs were Danville (-2.2 v, -600), Bloomington (-1.4 percent, -1,300), St. Louis-IL Section (-0.4 percent, -1,000), and Champaign-Urbana (-0.4 percent, -400). Not seasonally adjusted data compares February 2019 with February 2018. 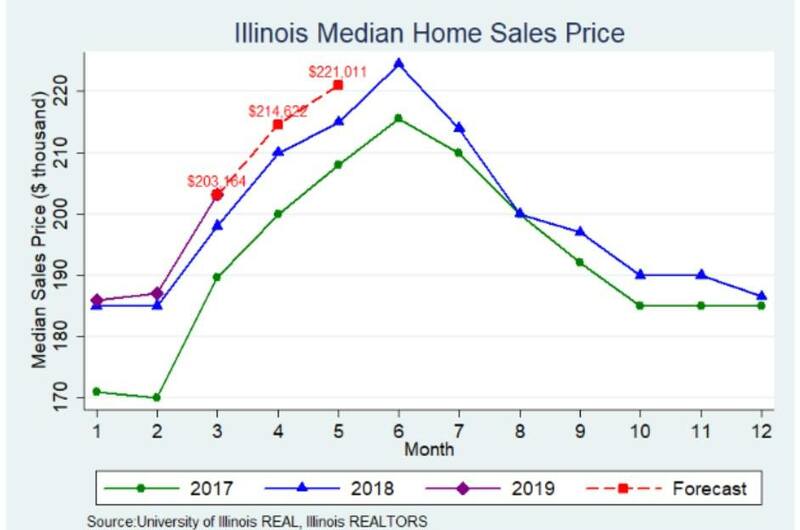 The not seasonally adjusted Illinois rate was 4.7 percent in February 2019. Nationally, the not seasonally adjusted unemployment rate was 4.1 percent in February 2019. The unemployment rate identifies those who are out of work and looking for work and is not tied to collecting unemployment insurance benefits.